Do you think you are funny? Want to find out how funny you are? 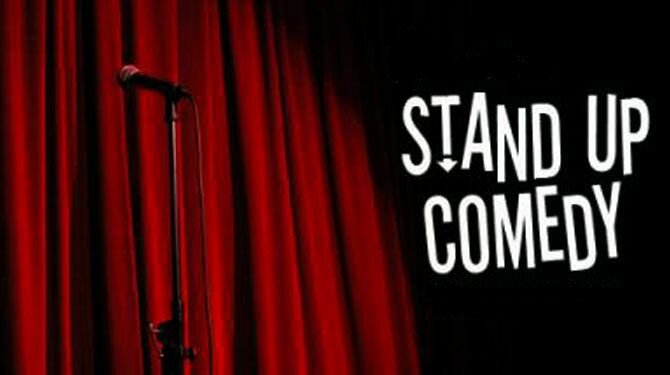 Come and learn how to perform stand-up comedy from master comedian Jon Bennett . Suitable for kids.